This morning it was absolutely beautiful out. As I left my house to start my run this morning the full moon greeted me boldly and beautifully hanging in the dawn sky. It was one of those moments that you look up and just think about how small you really are in this big universe. One of those moments when everything seems to stand still, even for just a brief moment. I love times like these. It makes me feel alive and reminds me that there is something greater out there. It is one of those daily reminders from God that he is up there and watching over us. 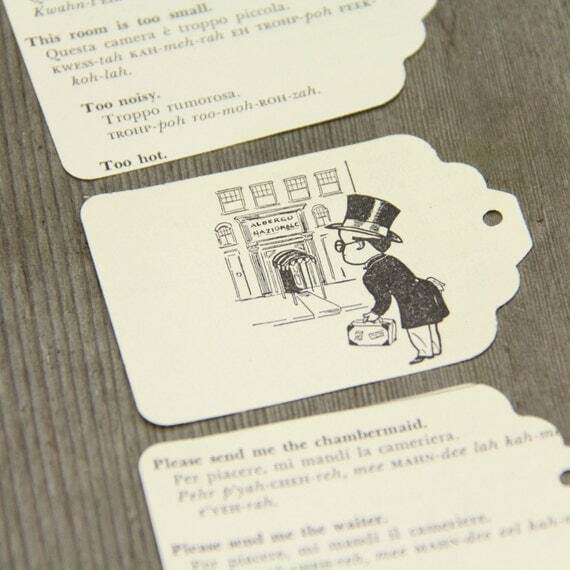 So I saw that a lot of you really enjoyed the vintage wedding post, and I wanted to share with you all my new favorite site where I will probably be getting a LOT of knick knacks for my wedding. 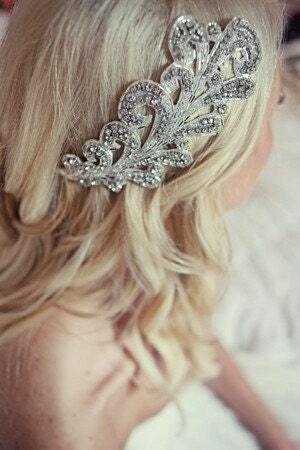 I am in LOVE with this hair piece, just can't decide if I absolutely want it just yet. 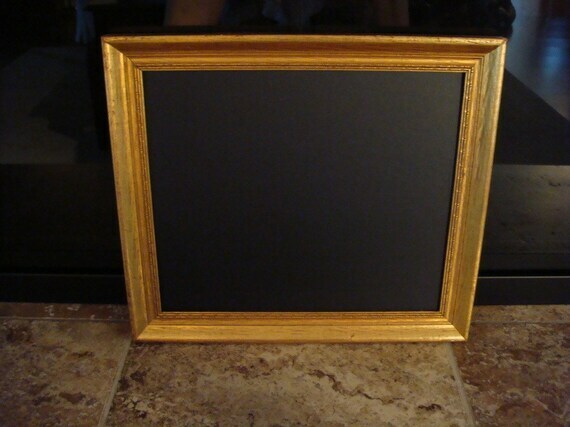 This vintage inspired chalk board will be a perfect touch to the reception! 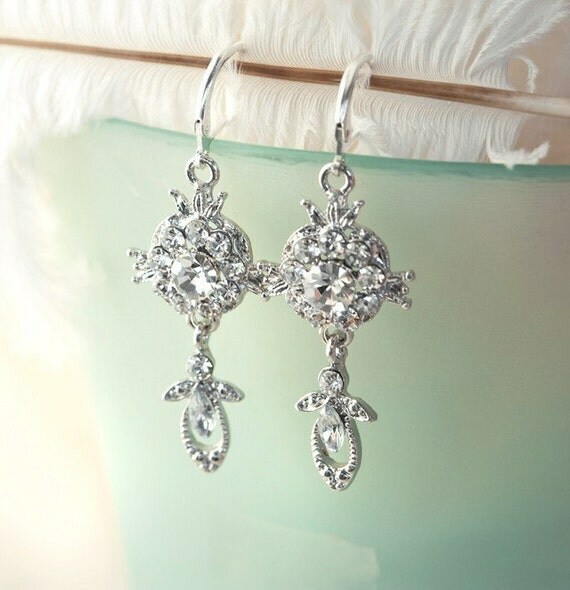 Love these rhinestone chandelier earrings! 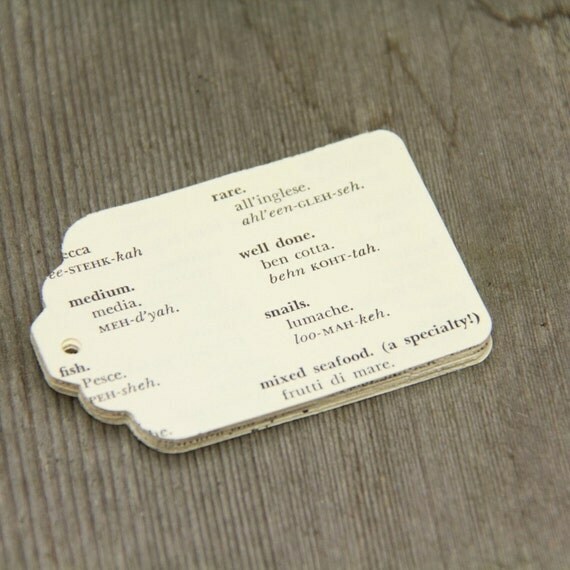 Etsy is the perfect one stop shop for all of your little needs. 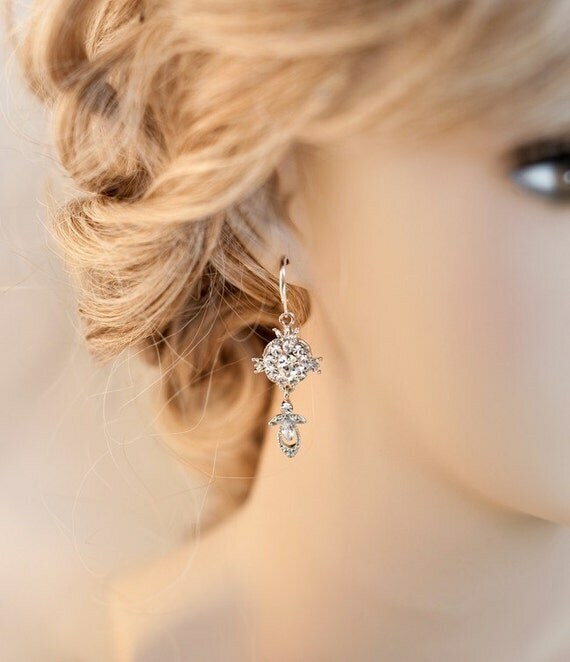 Perfect for weddings, gifts, home decor and more! Check it out!